Emulation is nothing new, nor is it a phenomenon strictly confined to the internet. Hardware emulation can be seen as far back as Gen 2 with the Atari 5200’s 2600 game adapter, and the Coloeco Gemini being in essence a non-Atari made Atari 2600, but better. The 5200 and later NES also provided excellent examples of spot on ports of arcade titles. Console to console emulation has more or less always been around especially since Gen 3. In most cases though new consoles didn’t see old titles until the consoles were a few years into or even near the end of their lifespan. Logically this would be because the money was in releasing new titles and not rehashing old ones. Round about Gen 6 though something changed, and that change seemed to focus on the PS2. Maybe it was the popularity or the prolific sales of the PS2 that made it a good target. Or perhaps it was just the right system at the right time. But whatever reason it was, the PS2 became the benefactor of nostalgia, and one of the first systems to take on the retro gaming movement. By 2002 the PS2 began to see a lot of titles like the one above released on it. Video game developers suddenly saw a niche for some of their old titles, as older gamers began to feel nostalgic about their old games and the simplicity of them. Developers loved the idea since the PS2 was a powerful gaming platform and could play the old games smoothly and without the gliches some of their original platforms couldn’t get past. On top of this the developers had the ability to make some additional money off old IP. 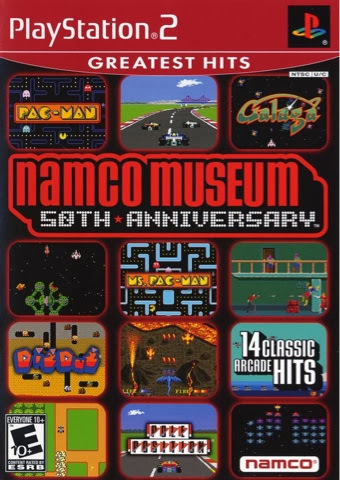 Even if these game collections averaged about $20, and there were as many as 20 games on them, it was still a way of making money off old titles that already had money invested (sunk costs) in them long ago. It wasn’t to long until a lot of developers got into the act. 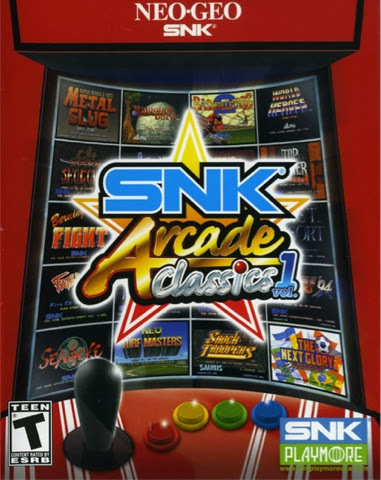 At that the PS2 would see game collections from Namco, SNK (NeoGeo), Capcom, Taito, Sega, Midway, Activision, Atari, and Intellivision. 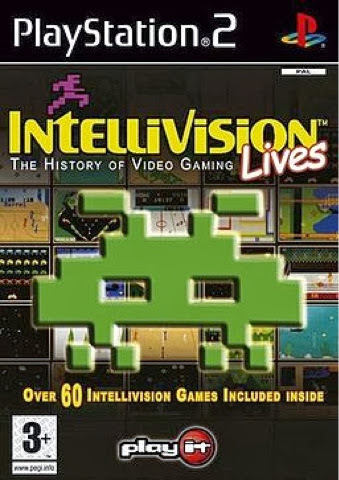 Intellivisions Intellivision Lives title is probably one of the most famous of the game collection series released. Other systems in Gen 6 like the XBox, and GameCube would see some of these titles, but for whatever reason the PS2 seemed to become a retro gaming Mecca for this type of retro gaming medium. 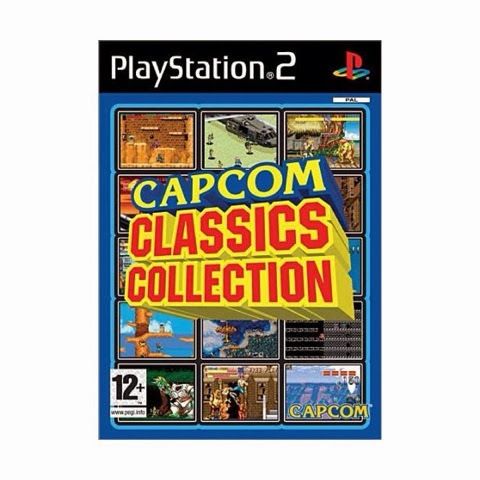 Overall, I would have to say if you own a PS2 you have a great way of doing retro gaming emulation with minimum effort. There are a ton of titles out there and if your willing to bargain hunt online a little bit you may find whatever collection your looking for at a good price. When you get it just put it in, select the game of your choice and your retro gaming. In Gen 7 gaming systems would become online dependent, and each system would have stores to buy retro games through among other products. But, by now developers learned the value of nostalgia and retro gaming, and games became sold ala carte rather then in collections. In many ways the PS2 and it’s contemporaries dwell in a strange limbo to where retro gaming enthusiast consider them modern systems. Yet unlike modern systems Gen 6 systems can live entirely offline free from moronic content updates, and online game stores. It seems ironic that the PS2 would play such a huge role in bringing retro gaming and emulation into the public eye, yet the systems itself meets so much resistance in being considered a retro system itself.